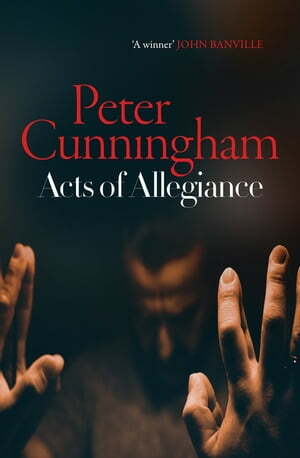 Collins Booksellers - Acts of Allegiance by Peter Cunningham, 9781910985519. Buy this book online. Paris: May, 1969. Scents of spring blossom, coffee and high-octane petrol. Irish diplomat Marty Ransom has been summoned to meet Charles J. Haughey, the Irish Minister for Finance – what’s decided between them will change the course of Irish history. The Minister wants a go-between with the new IRA faction in the North: he knows a key player is Marty’s cousin Ignatius. He has no idea Marty is reporting to MI5 in Dublin. As the deadly endgame draws near, Marty must choose between the past and all he holds dear.